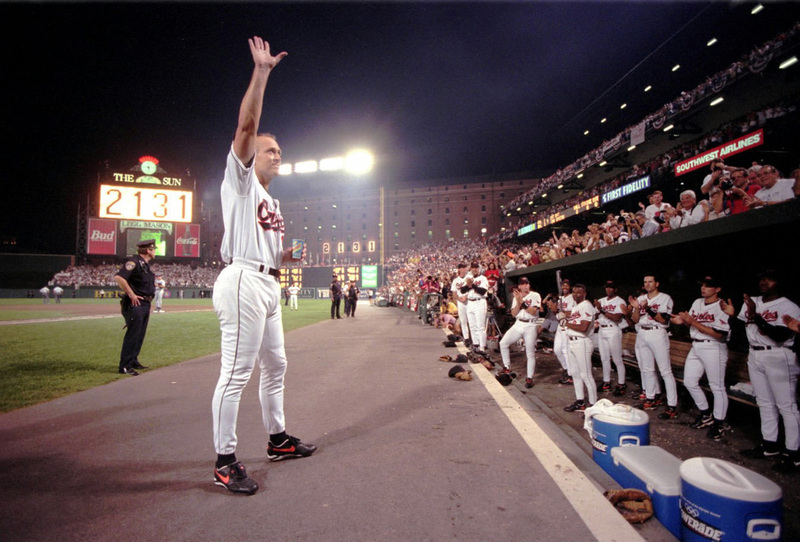 Cal Ripken Jr. acknowledges the crowd after officially breaking Lou Gehrig’s record. 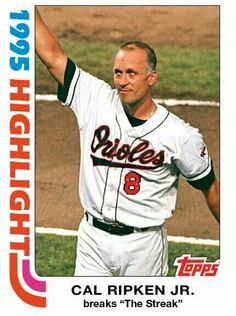 Cal Ripken plays in his 2,131st consecutive game, breaking Lou Gehrig’s record; truly one of baseball’s magical, once-in-a-lifetime moments. Practice does not make perfect. How is that possible? Because bad habits may be practiced, and practicing a flawed technique will get a player nowhere. The only way to do something is to do it right. Practicing good habits is what makes a better player. Habits are formed in practice and then become automatic in the game. You play like you practice; If you practice correctly, you will play correctly. TEACHING Baseball… Printable Lessons as well as Video Lessons (click hyperlinks below) on the Basic Fundamentals of Hitting, Infield & Outfield Play, Pitching and even a Glossary. 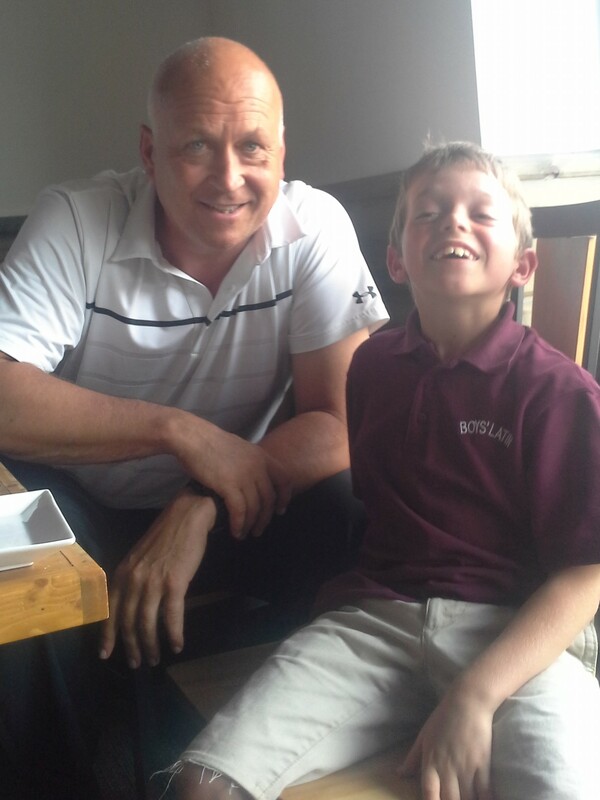 Instructors include Cal Ripken Jr., Billy Ripken, John Habyan and Joe Orsulak.